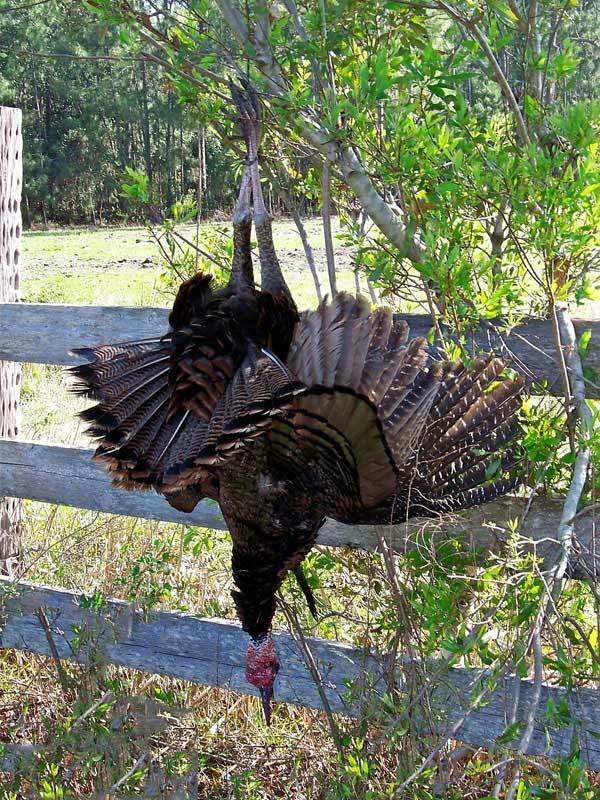 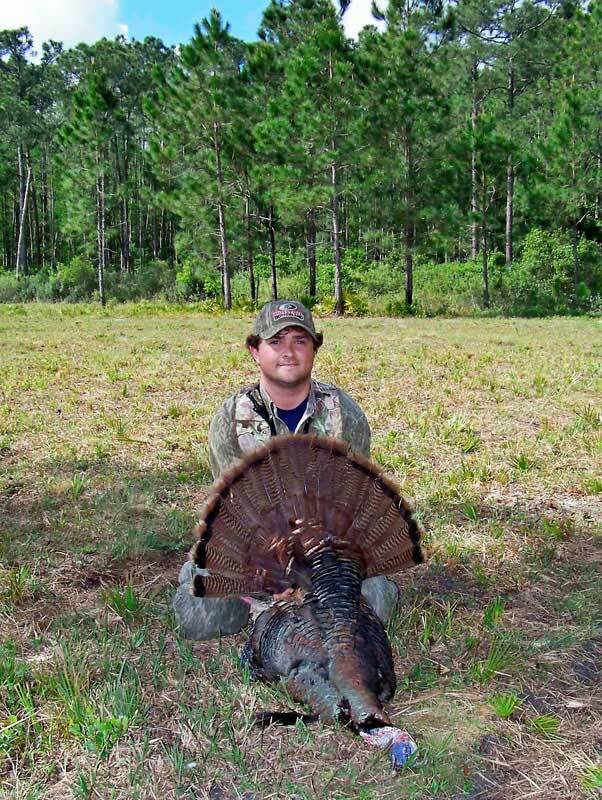 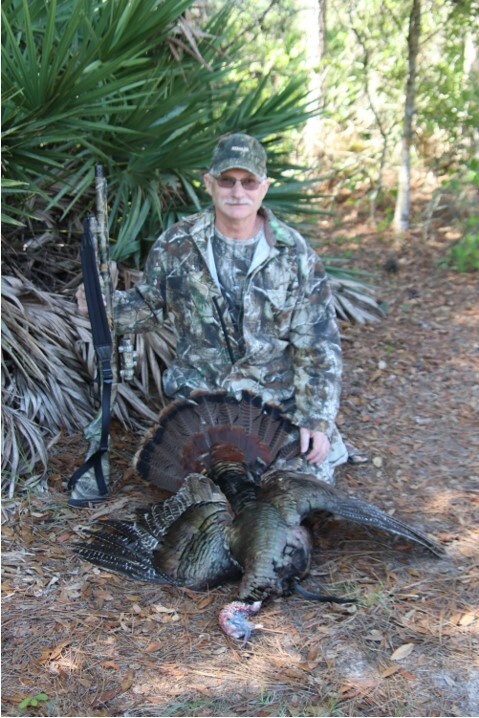 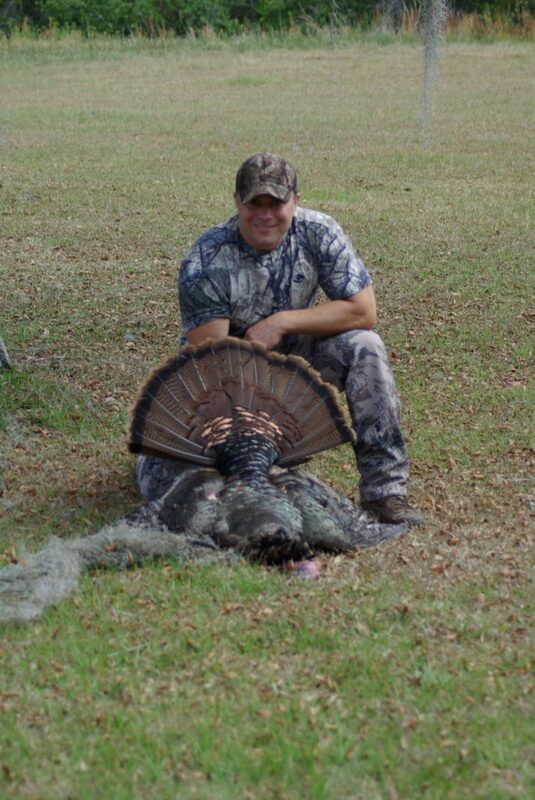 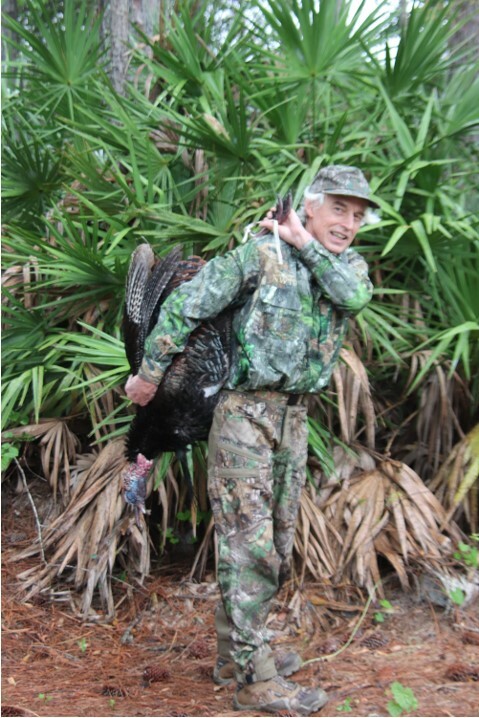 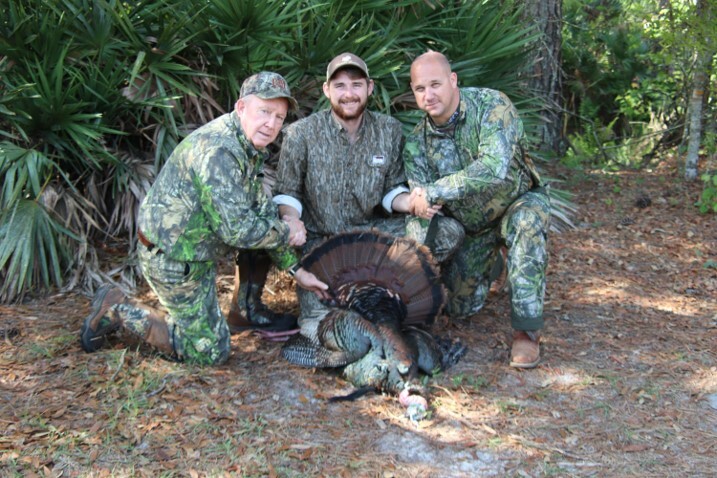 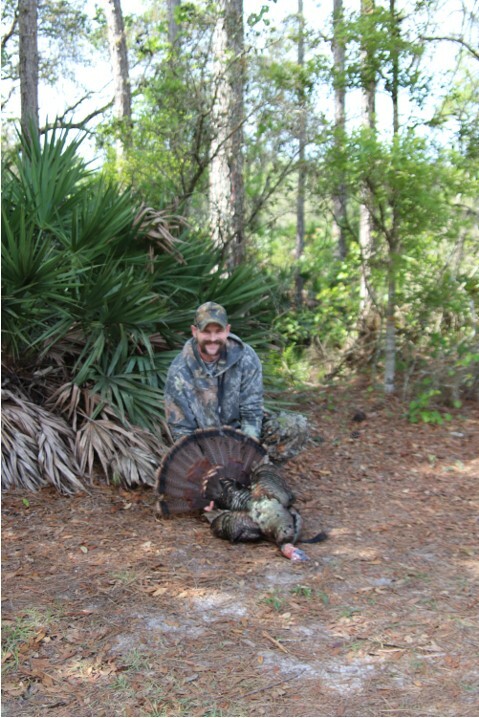 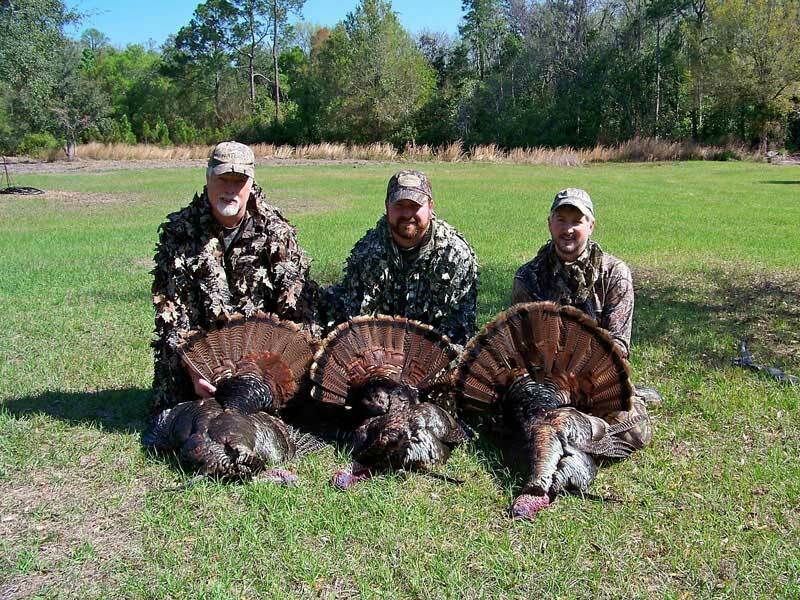 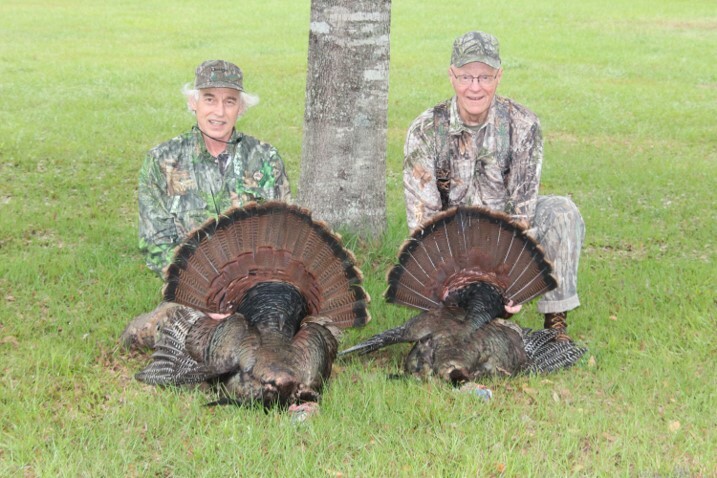 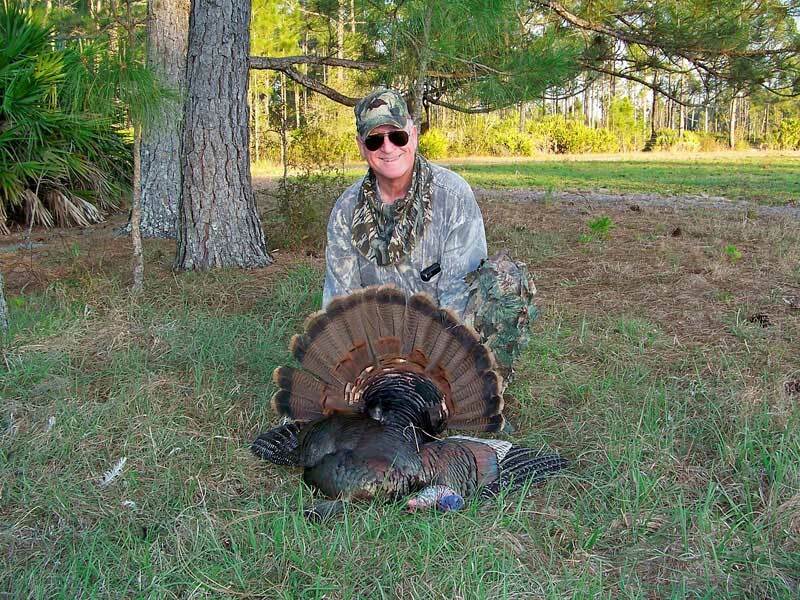 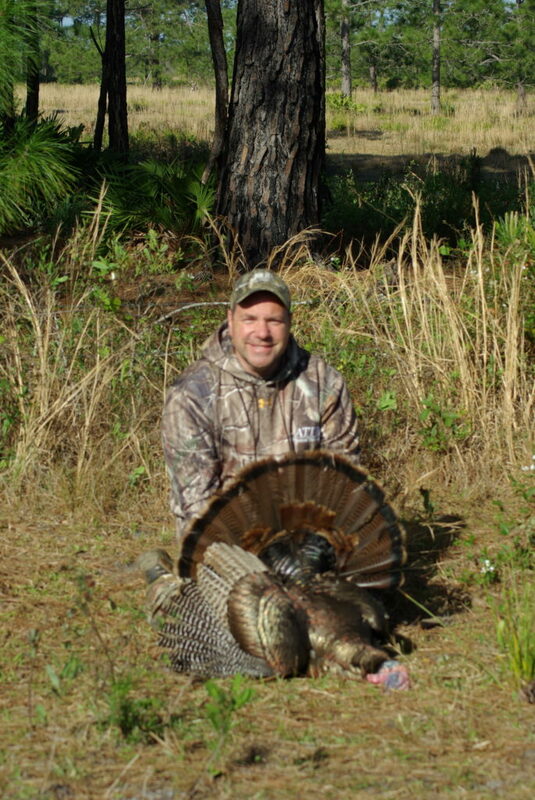 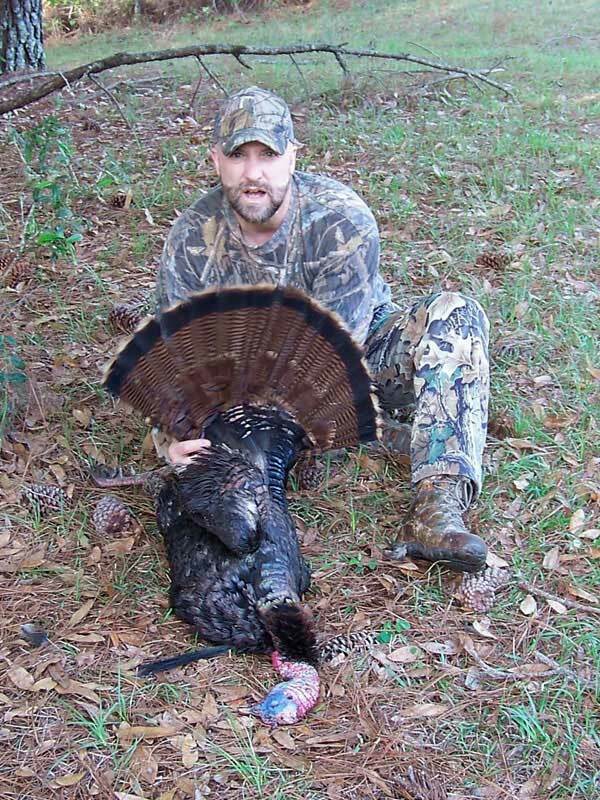 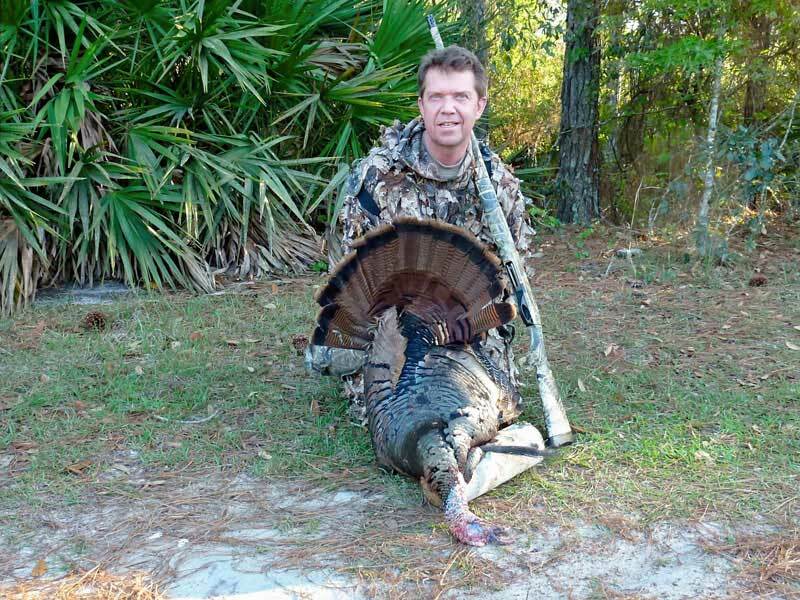 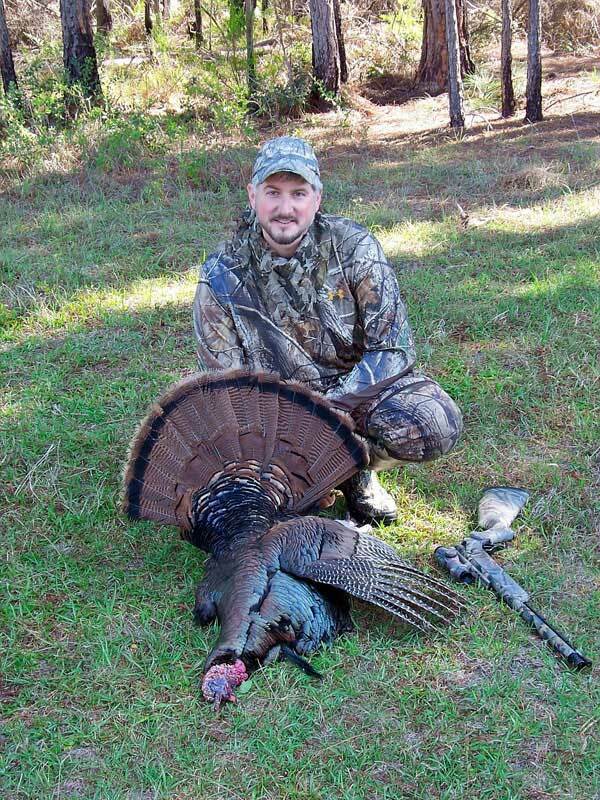 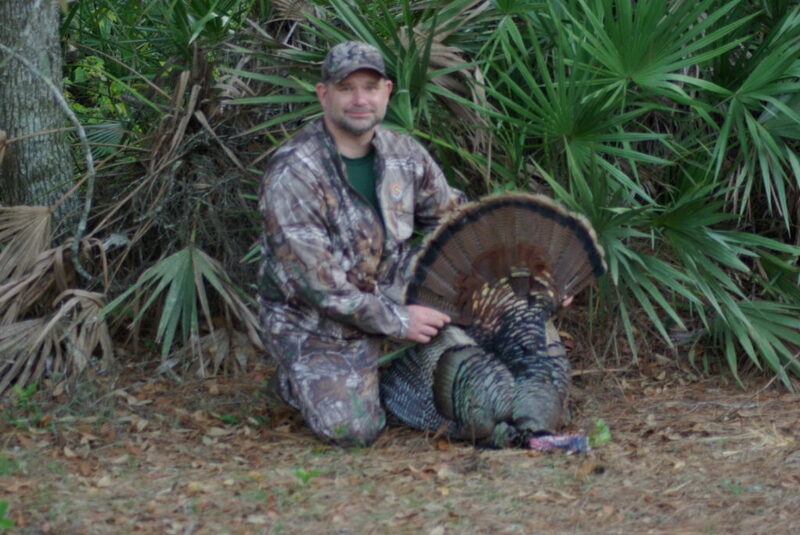 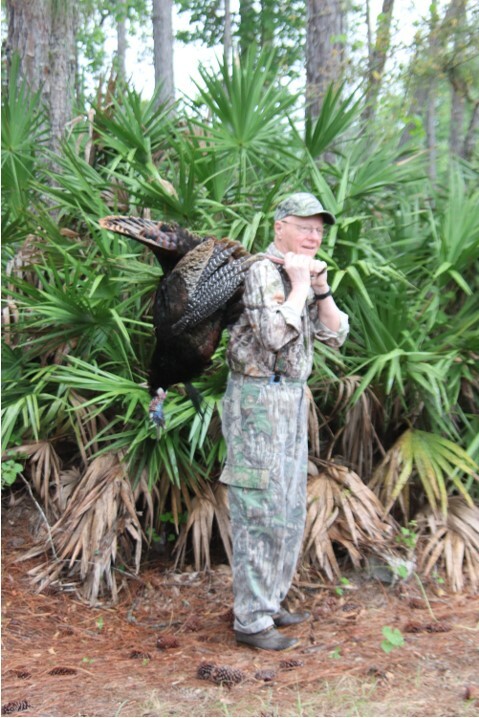 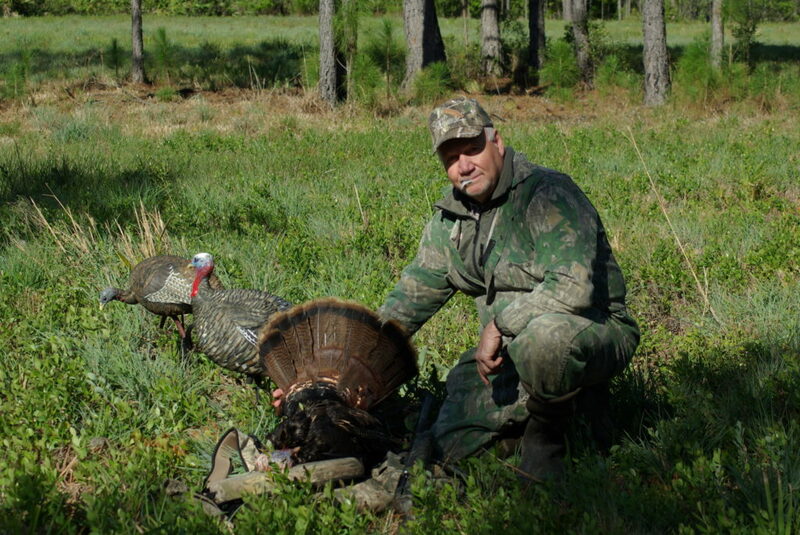 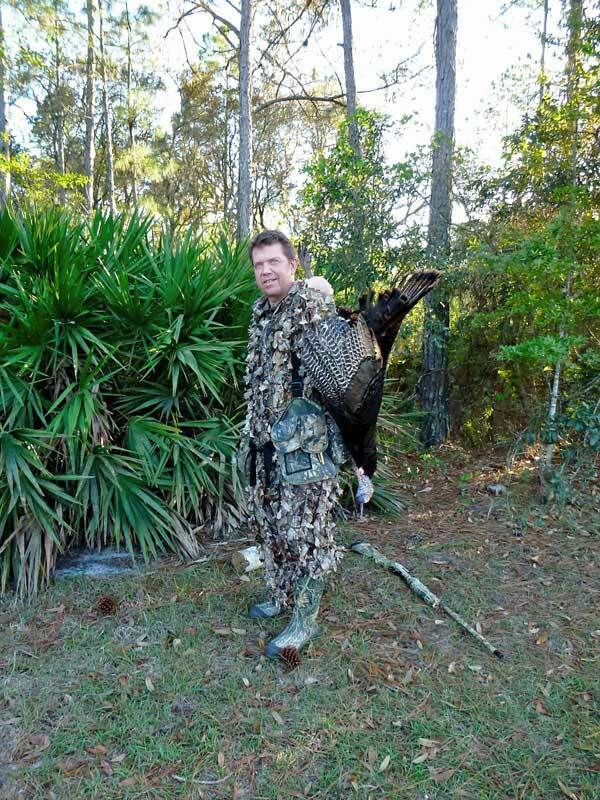 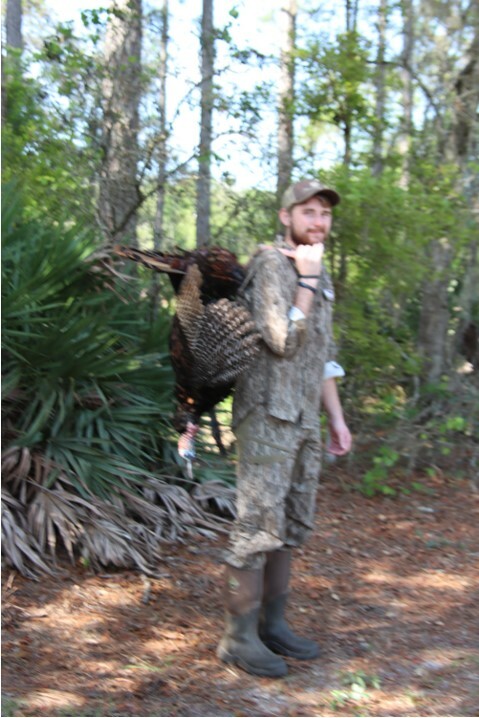 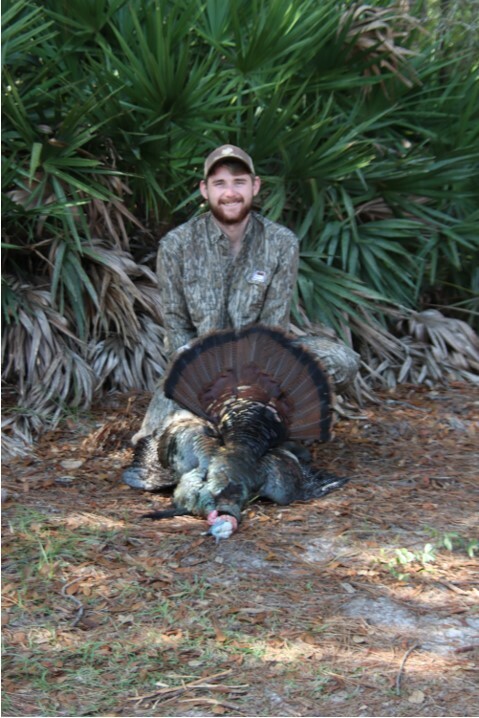 We offer the finest Osceola Turkey Hunting in Central Florida. 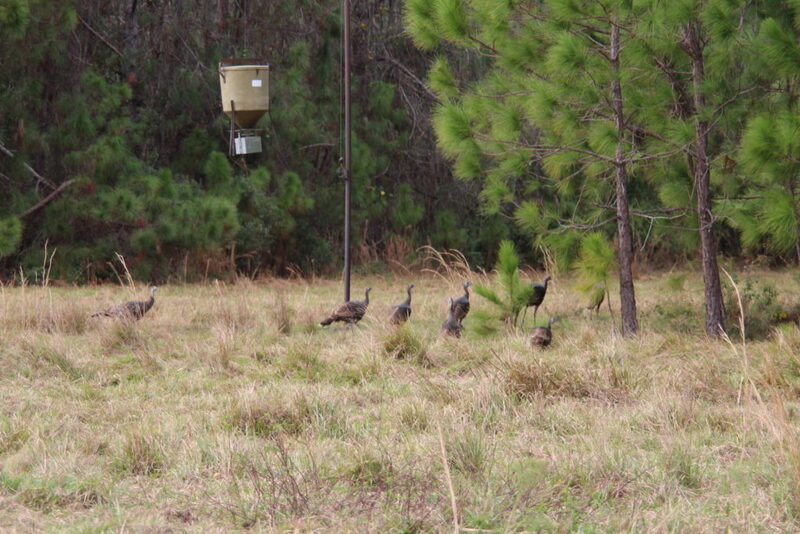 We have over 20,000 private acres of huntable fields. 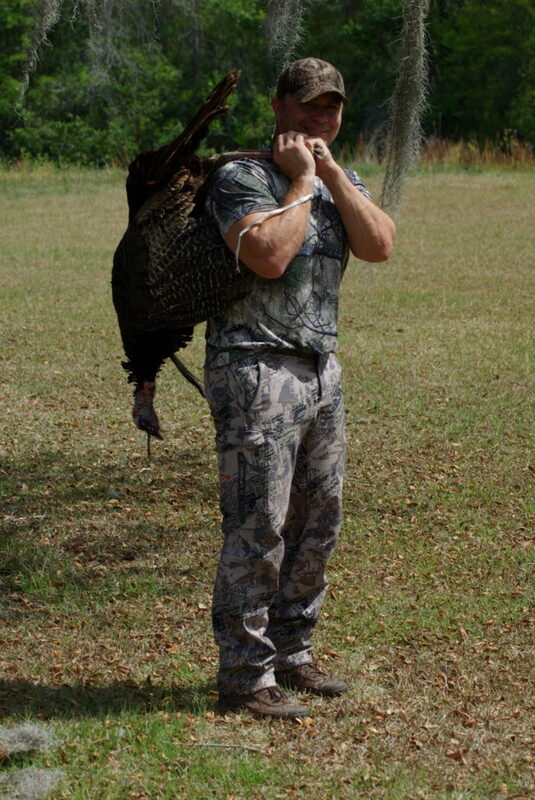 This includes swamps, ridges, flatland areas and hammocks. 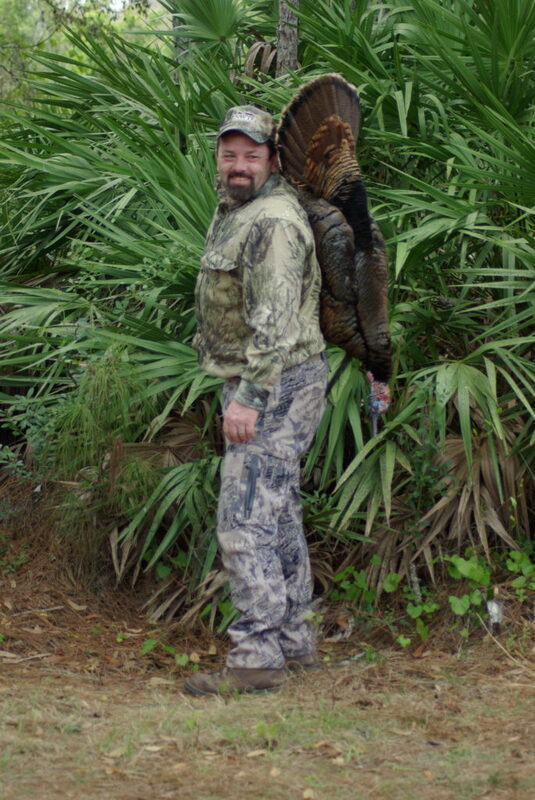 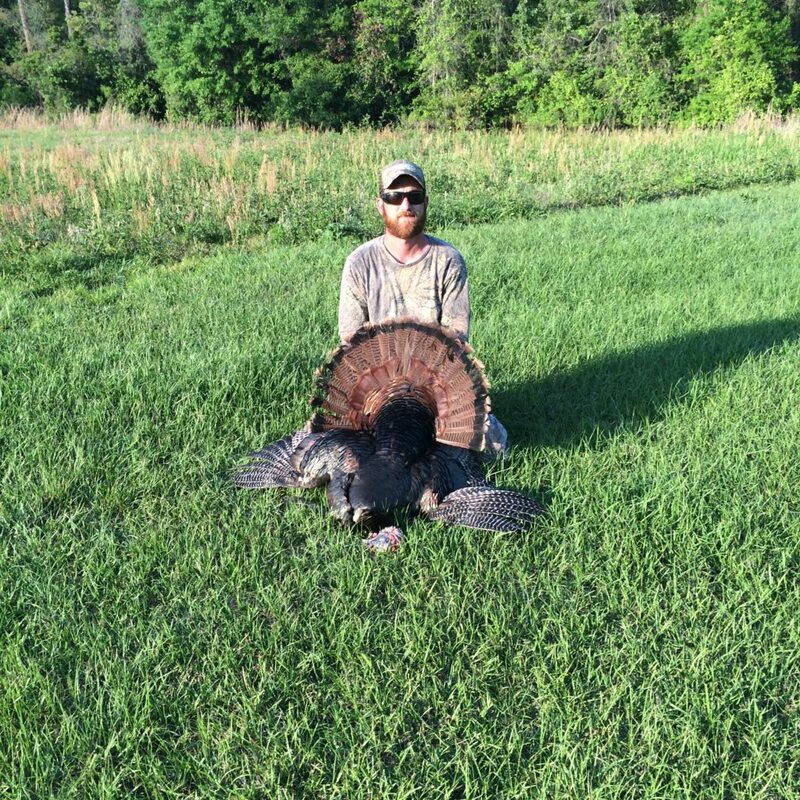 You will be shown action and opportunities to call upon the elusive long beard Osceola Turkey. 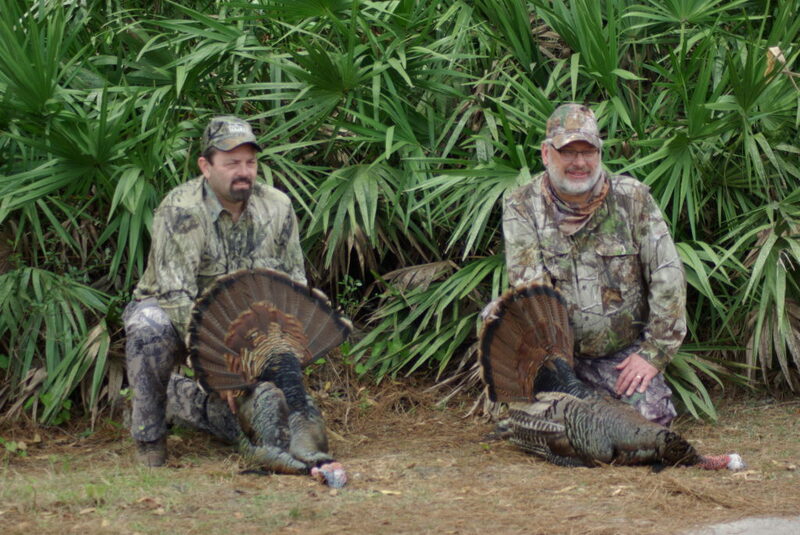 Your experience with us will be the most memorable hunting ever. 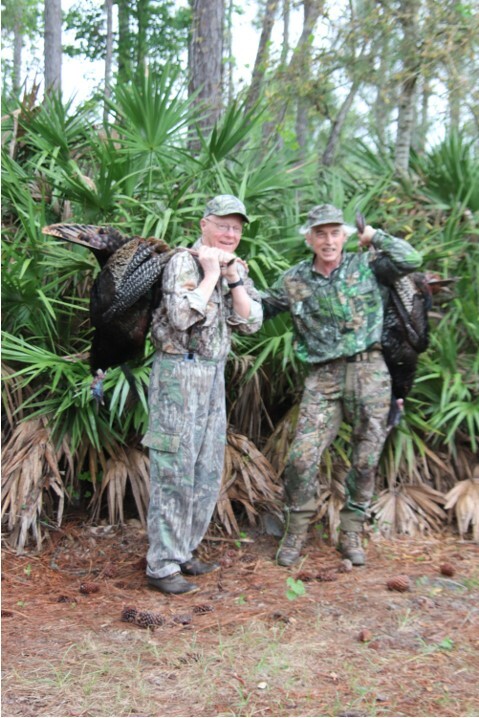 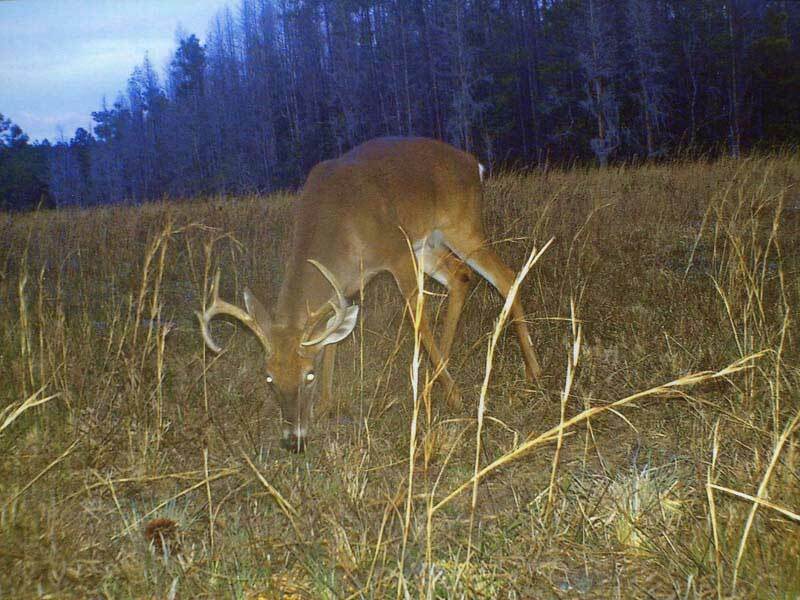 Spend 3 days of hunting in central Florida wilderness, hardwood swamps, hammocks, scrub oaks and pine flat woods. 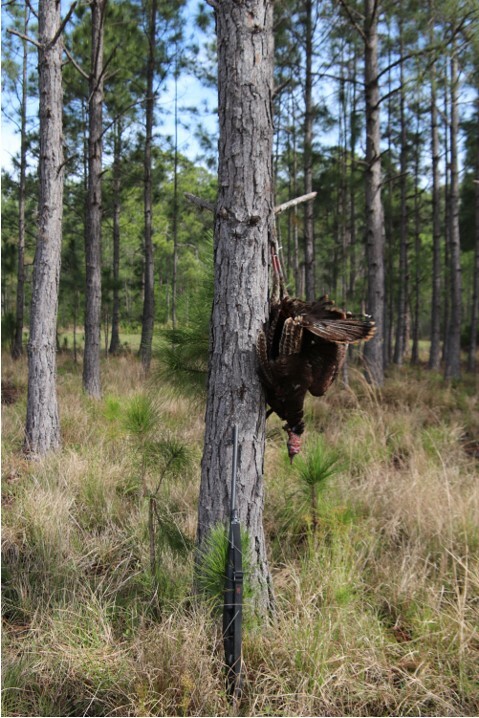 The perfect setting to bag an Osceola Turkey. 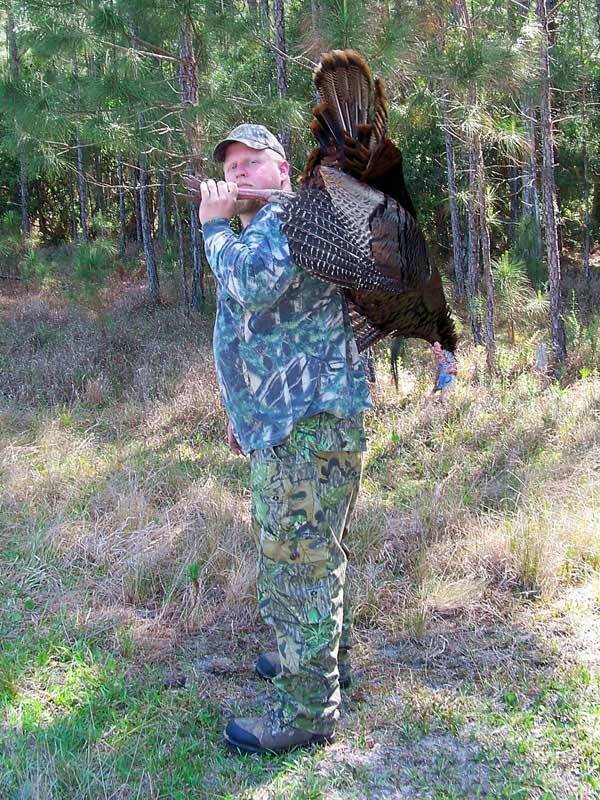 Transportation will be provided each day of your hunt. 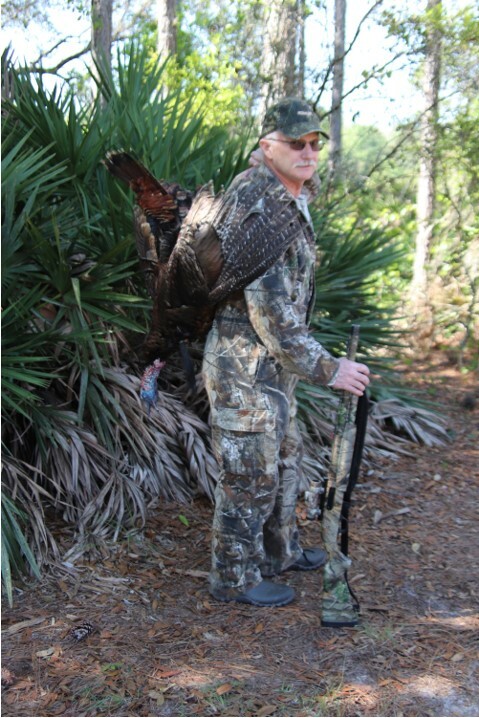 Come bag your Osceola Turkey with us. 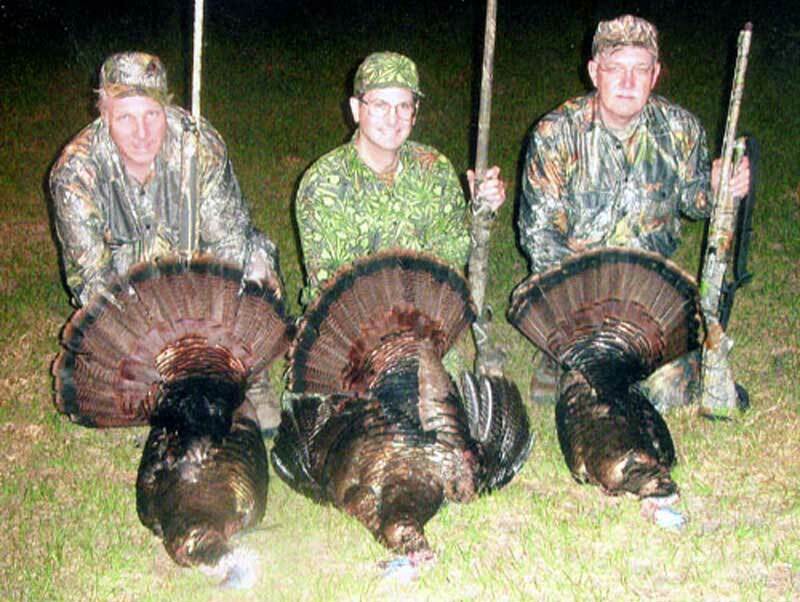 All hunts are semi-guided.